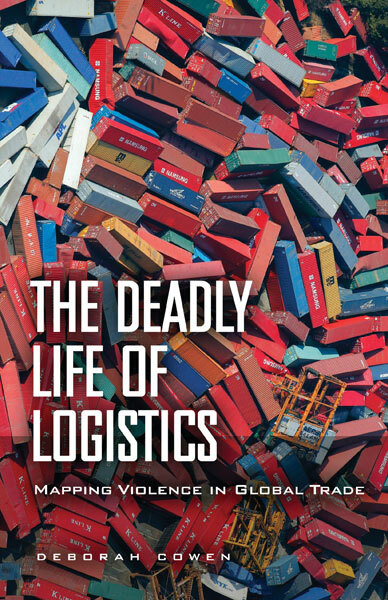 Deborah Cowen, The Deadly Life of Logistics: Mapping Violence in Global Trade. Minneapolis: University of Minnesota Press, 2014. 328 pp. This book is both revealing and concealing. There is something to learn in this book, but its academic jargon does not make for an easy read and lessens the effectiveness of the book for most readers. The author is Associate Professor in the department of Geography & Planning at the University of Toronto. 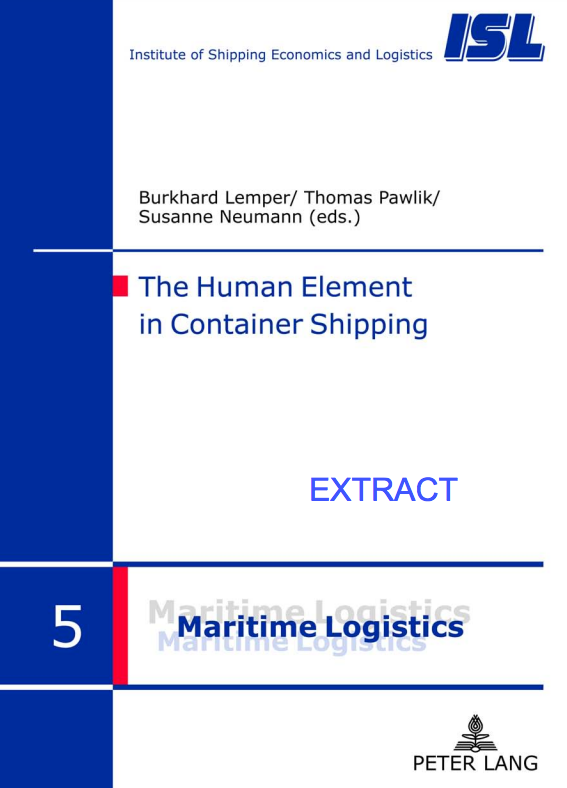 The overall concern of the book is to explore the links between war and trade. Cowen argues that these are inextricably linked in the global supply chain, both war and trade are organized by it and take its form. Cowen’s exploration of the human consequences of the links between global security, war, and trade, also conceals. She laments the messiness of global trade and the consequences of its links with conflict but does little, in my opinion, to propose solutions that could be useful in fixing specific issues. She does argue in the conclusion of the book that we need a more socially just supply chain (230), but what does that actually mean? Her interpretive theories are somewhat helpful in breaking down the complexity of problems, especially when those problems are systemic, but perhaps they are not as useful in proposing practical solutions going forward. 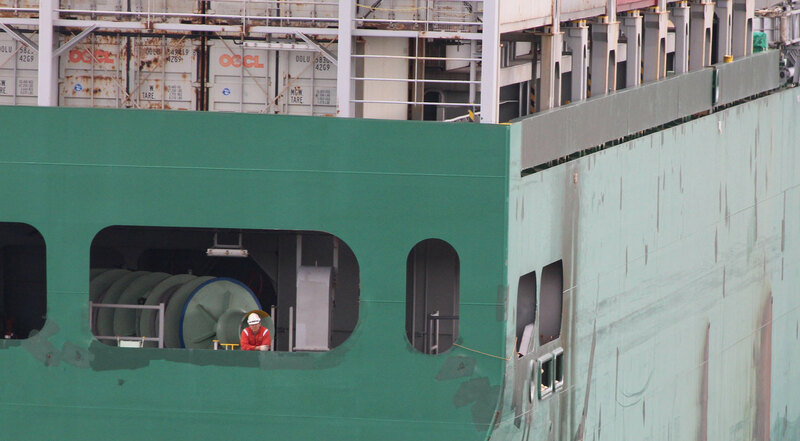 It would be interesting to have commentary in this book on more specific proposals that could inform the current debates of the governing bodies in shipping, including government, industry, and labor. Review by Jason Zuidema (originally published in the print edition of The MARE Report 2018).